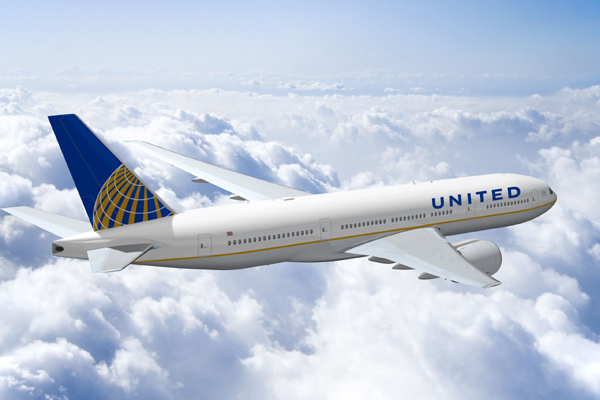 United Airlines has announced it is discontinuing its Washington Dulles to Dubai route, effective January 23, 2016. The decision comes following the US government's General Services Administration (GSA) announcement that all federal government employees, including military personnel, traveling to Dubai will be required to fly on Emirates. "This is just the latest example of the economic harm caused by unchecked, massive government subsidies to the Gulf airlines. United’s decision is further proof that the billions of dollars in Gulf carrier subsidies have distorted the playing field and made true competition impossible for US carriers. When this happens, the men and women of the US aviation industry are the ones who are hurt. We encourage the Obama administration to show its commitment to hardworking Americans and begin a dialogue with the UAE and Qatar to level the playing field in the aviation industry."